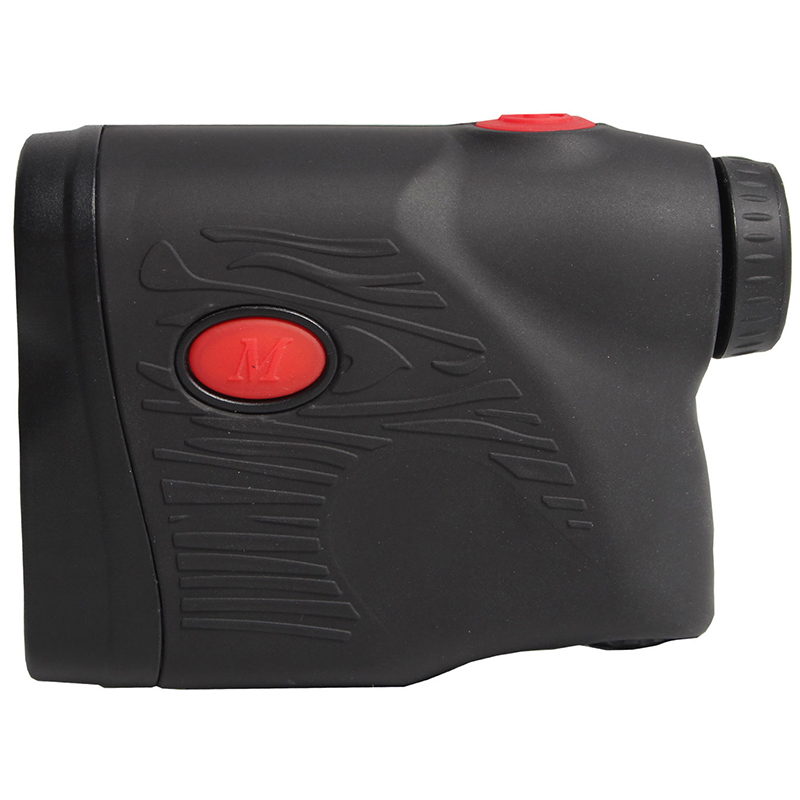 The Fazer Lazer Rangefinder PRO has been designed to help provide you with confidence and to help to give you a better understanding of the courses and clubs required while playing your round of golf. With a range of over 1000 metres, you can rest assured you will get the best results. 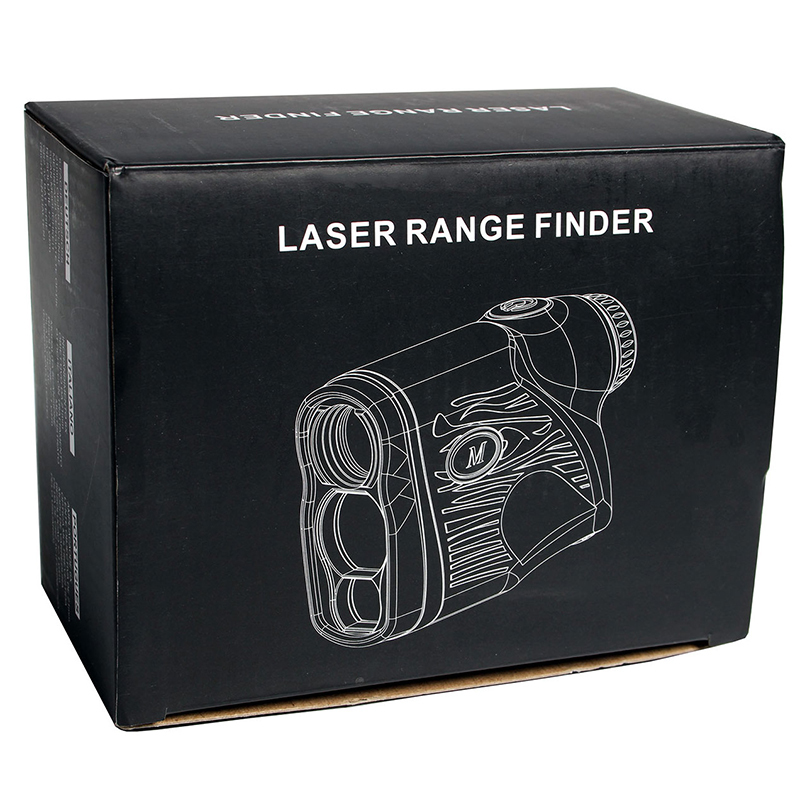 The Fazer rangefinder gives incredibly accurate distance readings to within +/-1 Yard, and allows you to switch between different modes of measurements. You can choose between “Ranging”, “Pinseeker”, “Golf distance correction”, “Fog”, “Horizontal distance measure”, “Vertical height” and Speed circularly. "Fog Mode" Start ranging and fog mode will assist if fog is making visibility more difficult. "Horizontal & Vertical Distance Modes" Measure distance and angles after calculation, horizontal distance, vertical height and angle will display alternatively. "Pinseeker Mode" Target the rangefinder at flag pole and scan, when the distance to flag pole is measured, the reading will be kept and the flag on screen will blink to show that the flag distance is locked. "Golf Distance Correction Mode" (Golf Slope Compensated Distance) After acquiring distance to flag pole, the angle is measured at the same time. The rangefinder then starts a ballistic calculation, and the angle compensated distance will show alternatively with angle on the view screen. "Speed Mode" Start measuring speed, aim the rangefinder at moving targets, and the speed of the moving object will display. 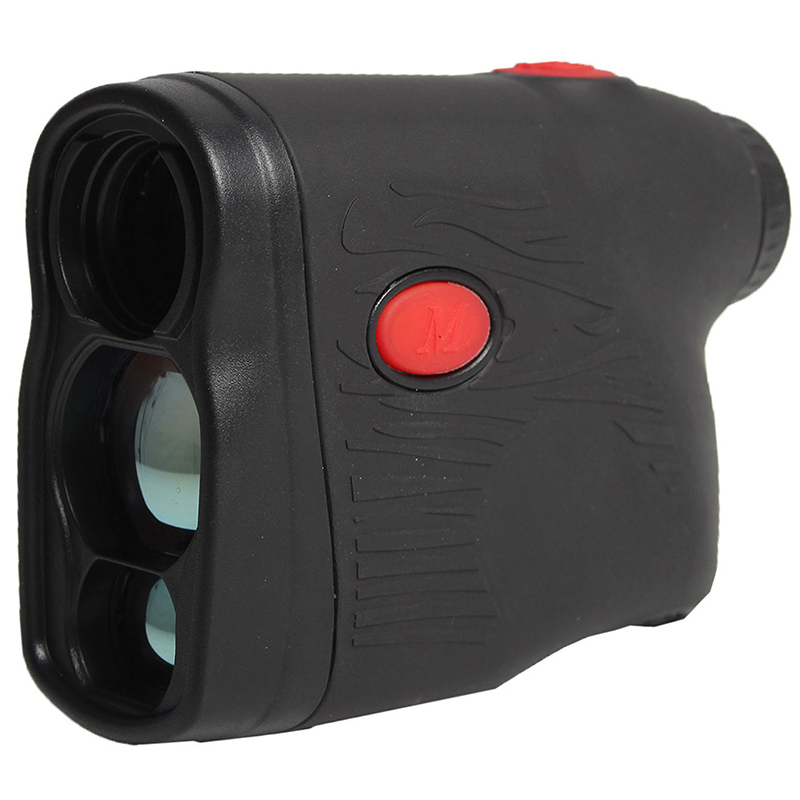 The 6x magnification allows you to scan multiple landscapes and provide you with easy to read yardage or metre readings. 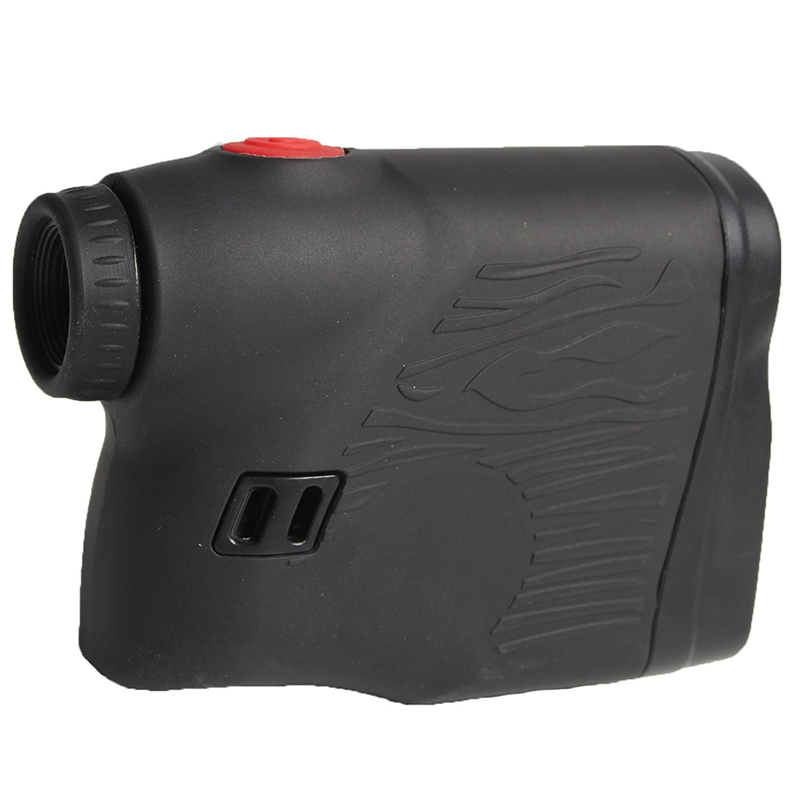 The rangefinder comes with a protective pouch helping to keep it secure and safe. Other features include a lens cleaning cloth, and wrist strap.